If you’re a fan of the Olympic games, forget a TV, you don’t need one anymore. If you have an iOS or Android device, you’re going to be able to stream the entire London Olympics live right in your pretty little hands. 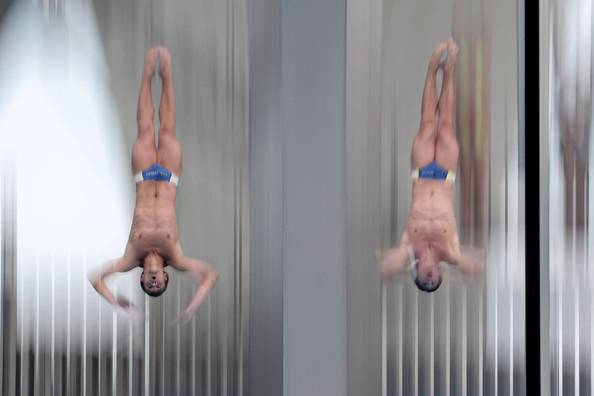 Yes, that’s right, you won’t have to miss a second of synchronized diving this summer. Whew. Today, NBC and Adobe announced a partnership to bring this mobile experience to rabid Olympics fans and it’s really impressive. One catch though, it’s only available to those in the United States. Have no fear though, the BBC has your back in the UK, with 24-hour streaming. The apps are social of course, letting you share things with Facebook, Twitter and Google+ friends and followers. * Live Events: watch every event of the London Olympics LIVE! * Gold Zone: check out the Gold Zone Live Streaming Channel featuring every gold medal event LIVE! Go root for your favorite diver, swimmer, baseballer, basketballer and runner in mobile style.